She is also the former CEO of Burberry. Apple has just announced that its current head of retail Angela Ahrendts will be vacating her position in the company this April. In her place will be Deirdre O’Brien, who has been named the senior vice president of Retail + People. It was said that Ahrendts will be departing for ‘personal and professional’ pursuits. When Angela was hired in 2014, she was the only senior female executive at Apple and was also reported to be one of the company’s highest paid. 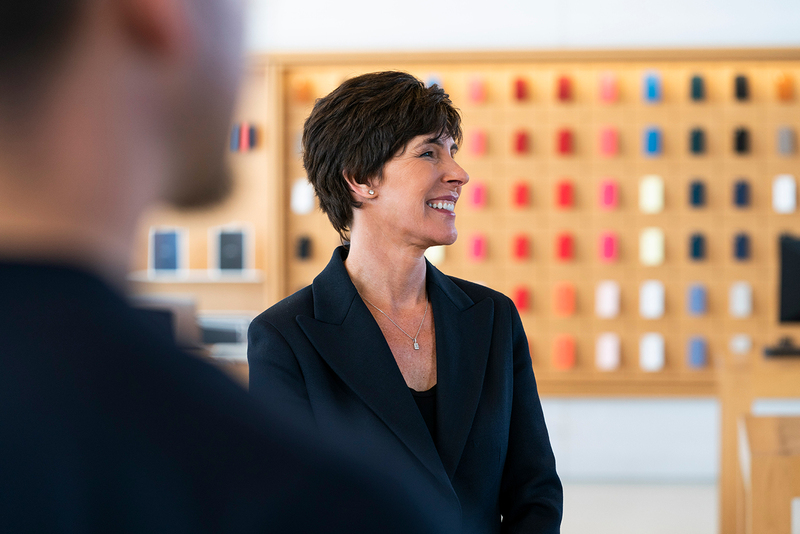 She spearheaded the transformation of Apple retail stores across the world including Today at Apple that was made to inspire and encourage creativity with the company’s devices. 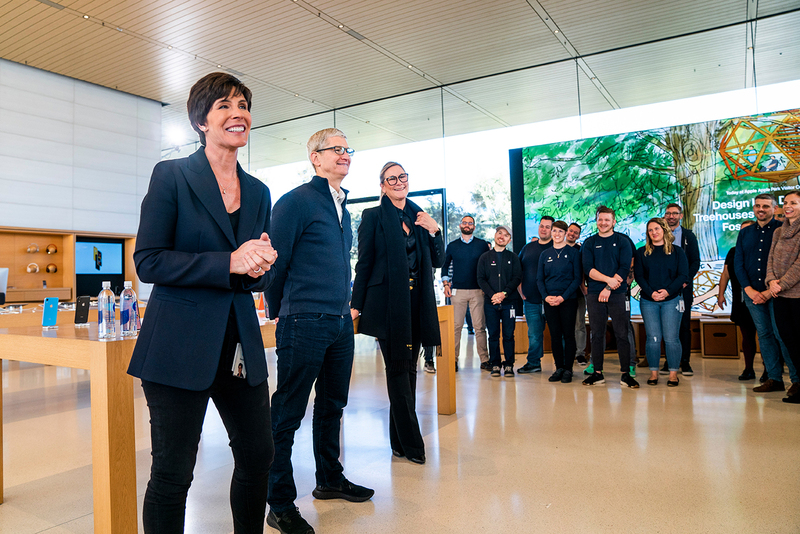 Deirdre will now bring in three decades of Apple experience and is heading the trail tech and the People team that will cover talent development and employee relations. “It is the opportunity of a lifetime to work with, and learn from, such a talented, diverse and imaginative team. 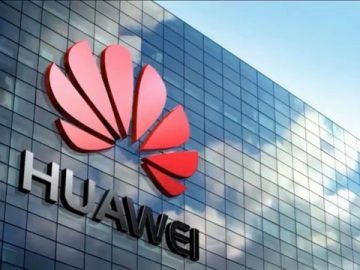 I am looking forward to this journey, and to continuing the important work of the People team in supporting all of Apple’s amazing employees,” O’Brien said in a statement.